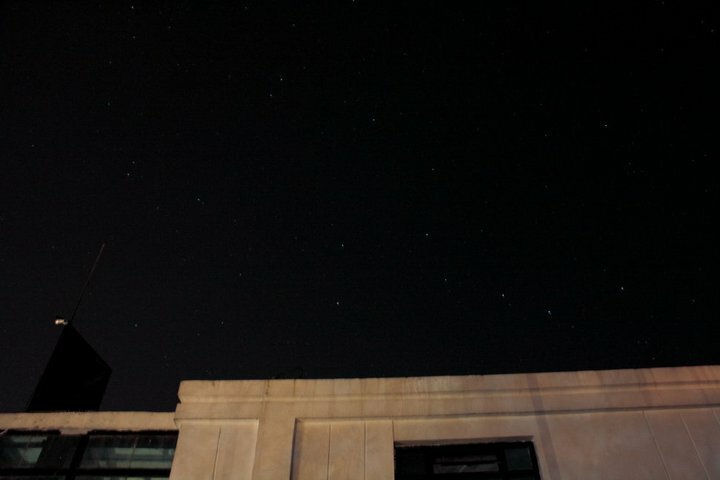 Despite the 50% chance of a thunderstorm and a full moon, I and my UP AstroSoc friends braved our way to Bataan last August to observe this year’s Perseid Meteor Shower during its peak event. 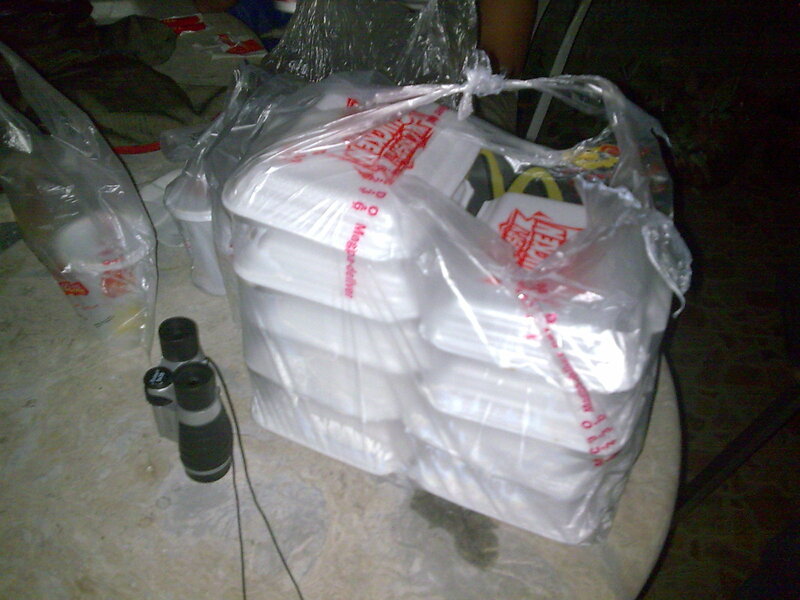 We stayed at Stella Maris Beach Resort in Bagac to observe overnight. 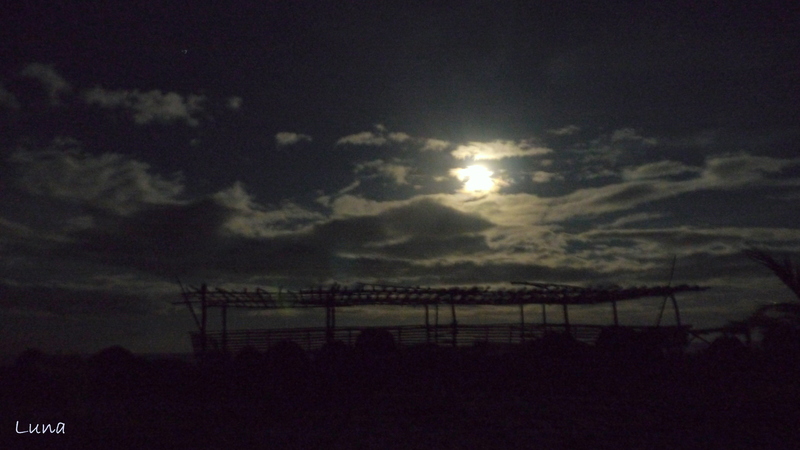 The Moon by the beach. The sky was totally overcast when we came. 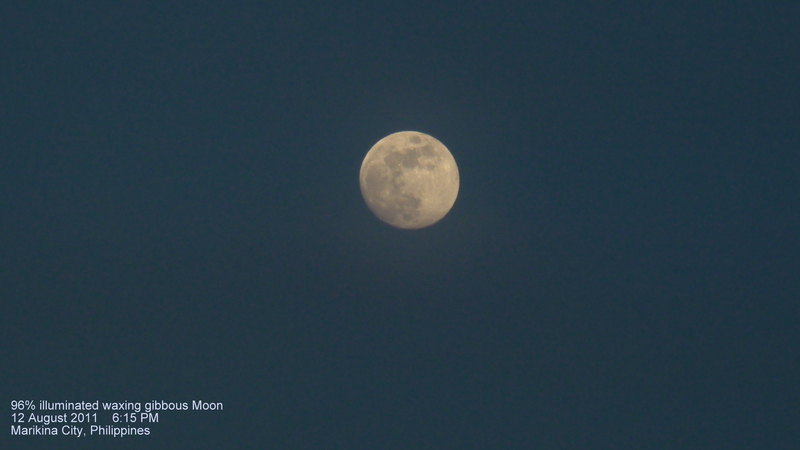 Nevertheless, we were fortunate that the Full Moon was already low in the west when the eastern sky cleared up around 3:00 to 5:00 AM just in time for the Perseids. 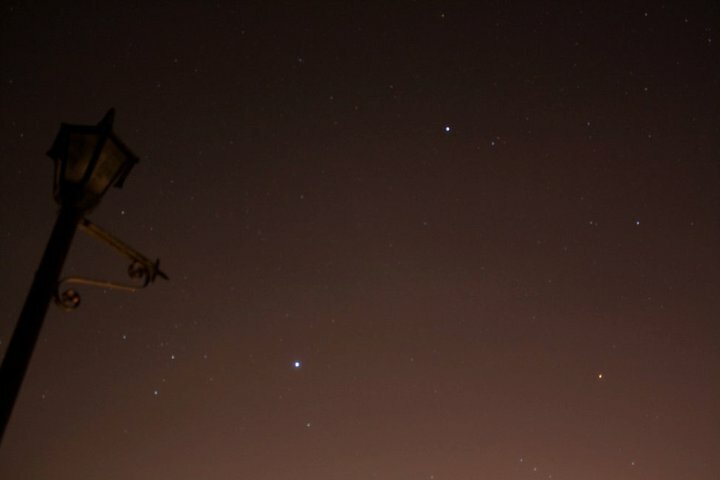 Cassiopeia and Perseus. 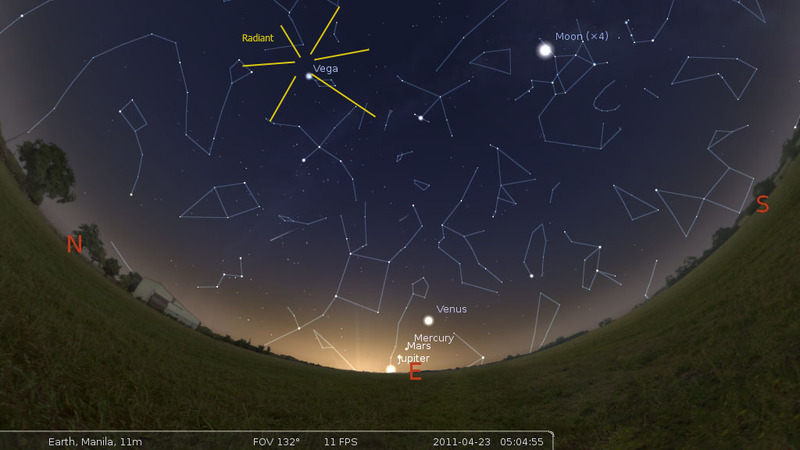 The radiant of the Perseid Meteor Shower can be found at the region in between these two. 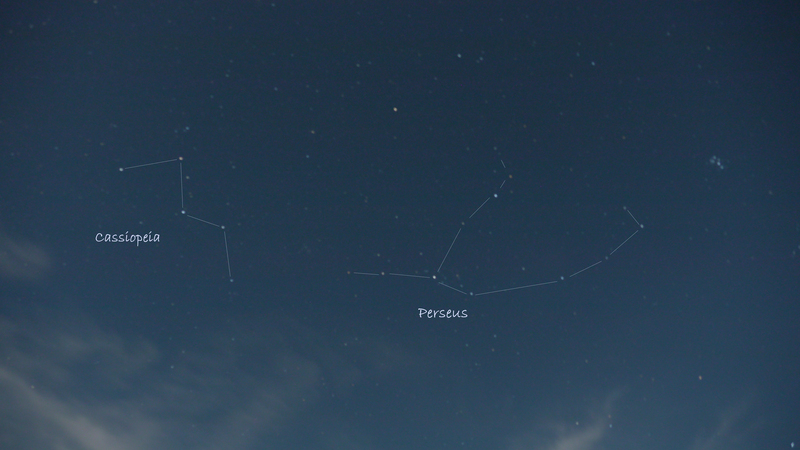 We were able to spot a few fireballs zooming across the region near Perseus and around the Winter Hexagon. The highest meteor count that we had was 23. 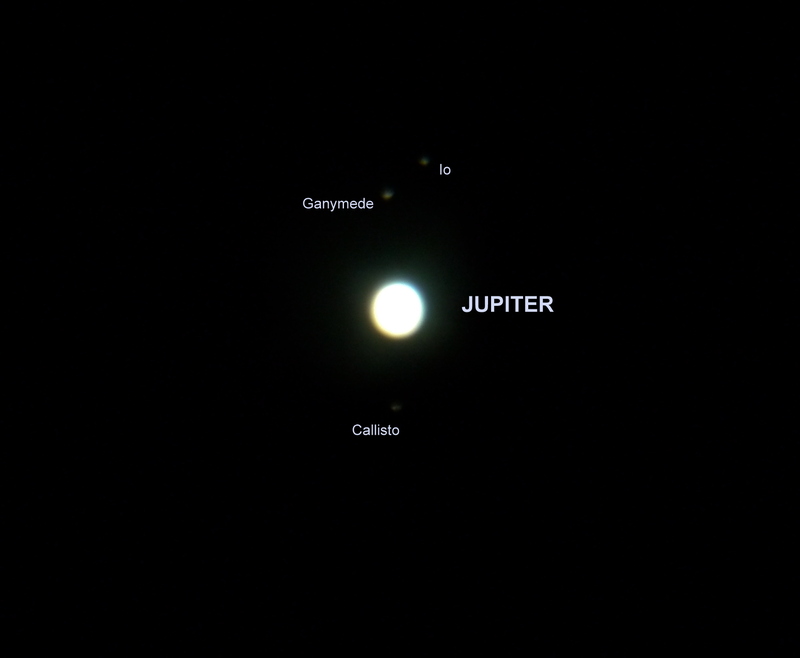 We also got to observe Jupiter (with its Galilean Moons!) 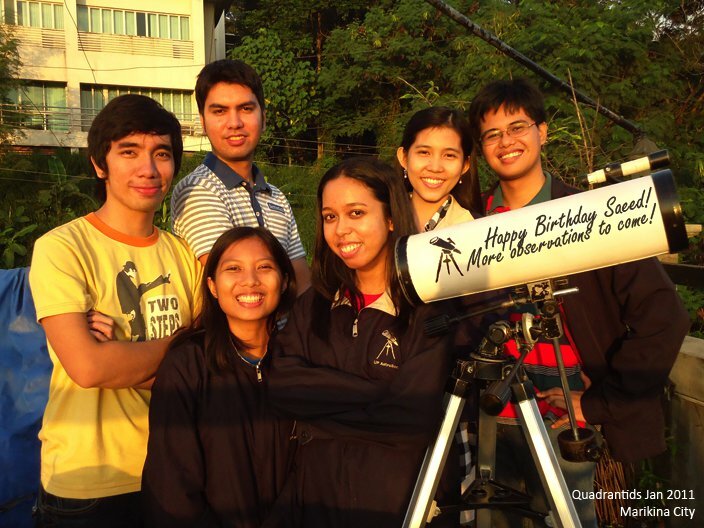 and the planet Mars though a friend’s Dobsonian telescope which we fondly call Lulin. 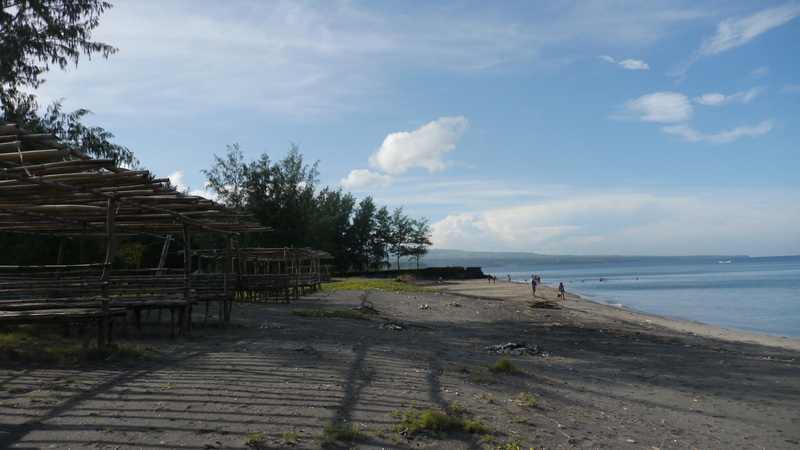 We finished our Perseid viewing at dawn and left the place a couple of hours after to tour around Bataan. 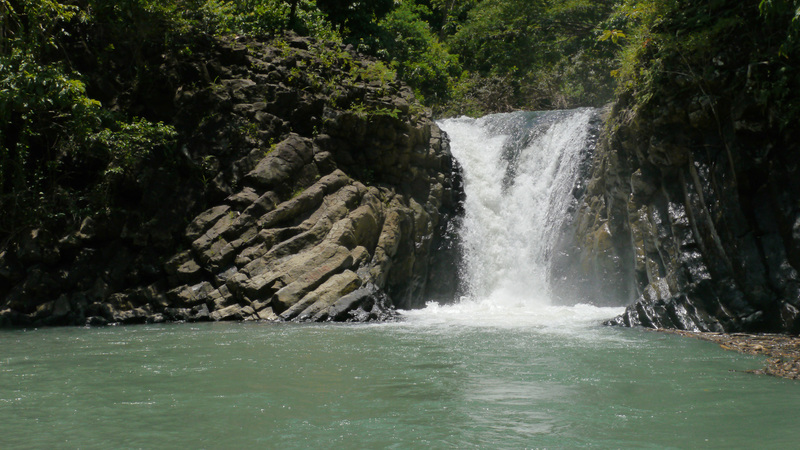 Some of the places we visited were the Bagac Friendship Tower, Dunsulan Falls in Pilar, and the Dambana ng Kagitingan (Shrine of Valor) at the summit of Mt. Samat. The beach resort were we stayed at. 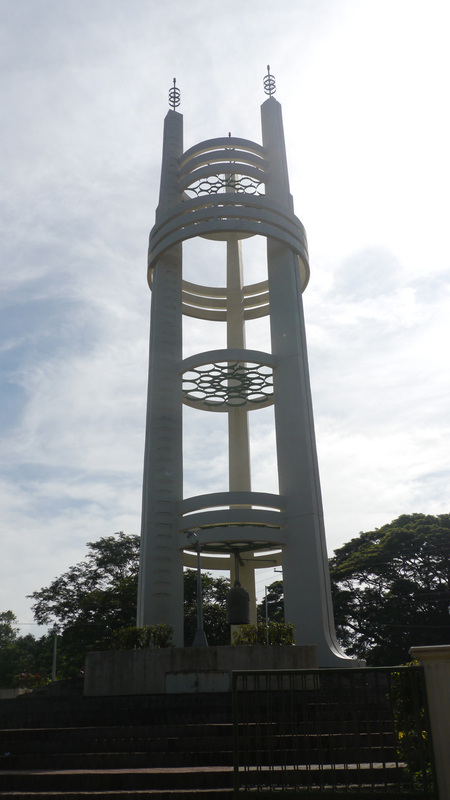 Mount Samat was the site of the most vicious battle against the Japanese Imperial Army in 1942 during the Battle of Bataan. The shrine there was built as a symbol of courage and gallantry to all Filipino soldiers who shed their blood in defending our beloved country to foreign invaders. I felt honored to have been able to visit this place and pay respect to my fellow Filipinos who died during the war. 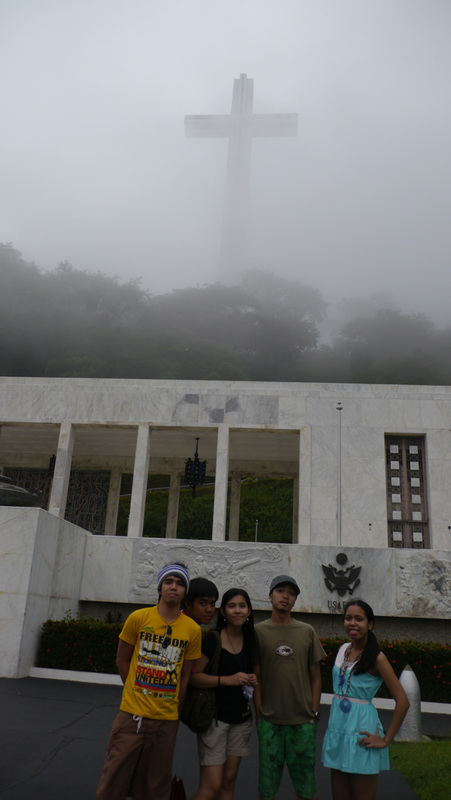 Going at the top of Mount Samat was the best experience ever! It felt like I can almost touch the clouds with my two bare hands when I was up there. I also love the cool gentle breeze and the nice view (you can see the whole town of Bataan and the Manila Bay from there). My friends and I were very excited as we climbed up the stairs going up the cross. It was a bit tiring though. Overall, I consider this trip as one of the most memorable trips I ever had. 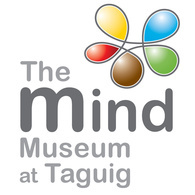 🙂 Aside from successfully catching the Perseids despite of the bad weather, we were also blessed with a great opportunity to visit some of the historical places in the country and experience nature at its finest. It was truly a sweet escape! 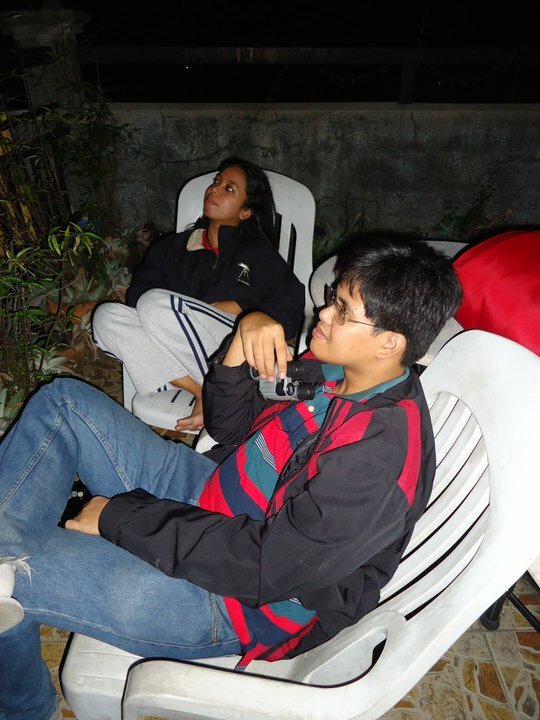 Despite the 50% predicted cloud cover and significantly large uncertainty in the precise time of the peak, I and some of my orgmates in UP AstroSoc tried our luck in observing the first meteor shower of the year during the night of January 3 until the dawn of January 4, 2011. 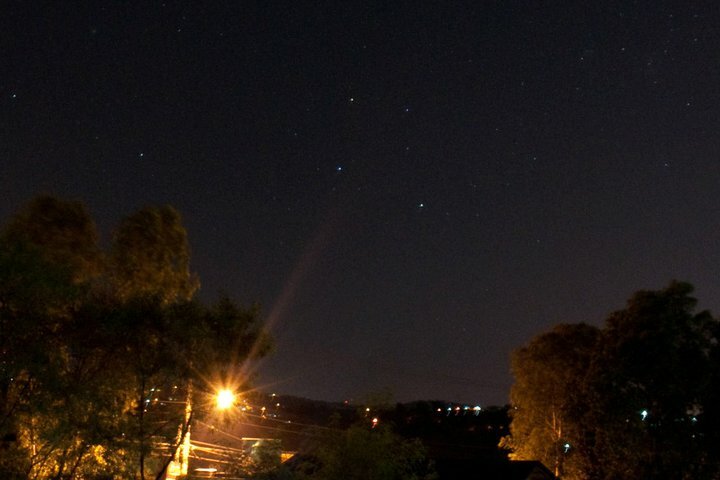 According to British meteor astronomer Alastair McBeath, the narrow peak of this shower is predicted to occur some time between 2100 UT on 3 January (5AM on January 4) and 0600 (UT) on 4 January 2011 (2PM on January 4), however the radiant of the shower is very low in the evening hours, and will rise higher towards dawn so the best time to view this event in the Philippines was during the predawn hours of January 4. 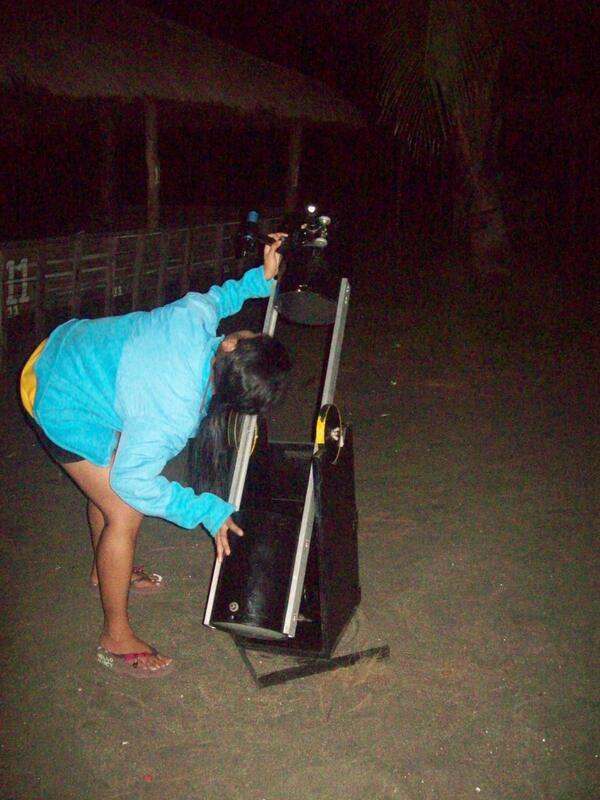 This was my first time to observe the Quadrantid Meteor Shower. 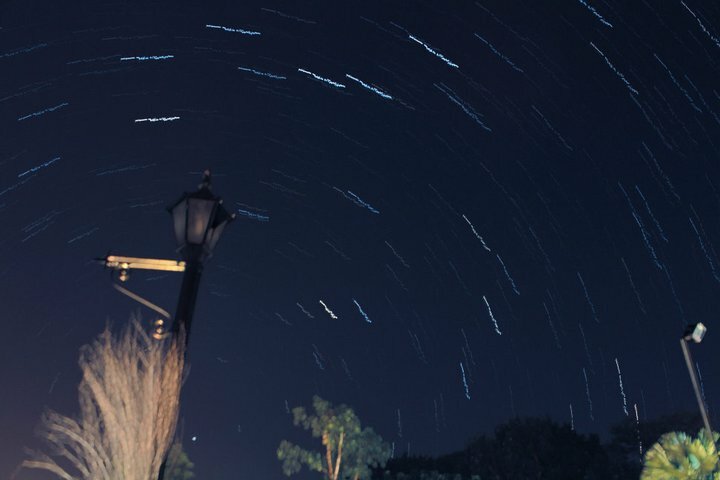 Unlike the other popular annual meteor showers like the Perseids, Leonids and the Geminids, this shower is expected to be less spectacular due to lower activity and unfavorable position of the radiant to a country near the equator like the Philippines. 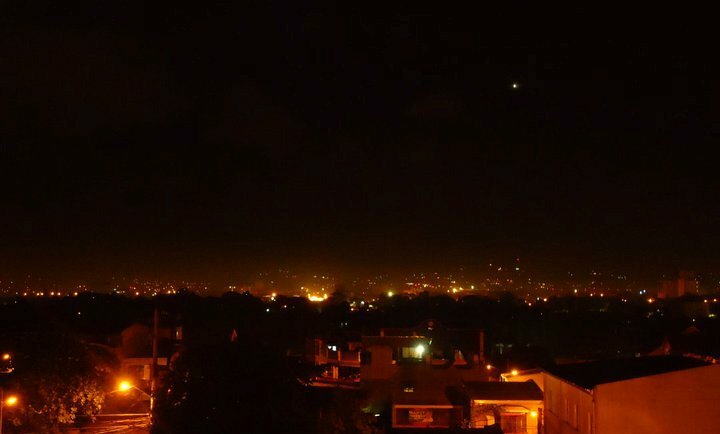 Nevertheless, the moonless night during January 4 and 5 enticed me to give it a chance. 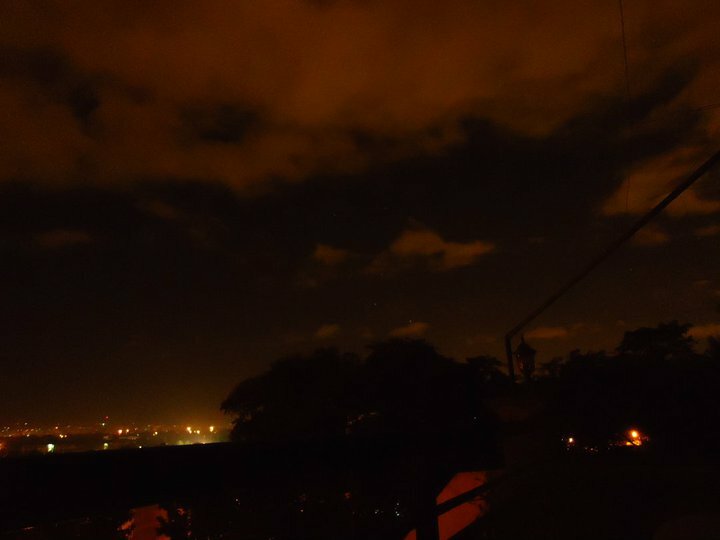 We chose to observe in Marikina City, at a friend’s house which has a roof deck. 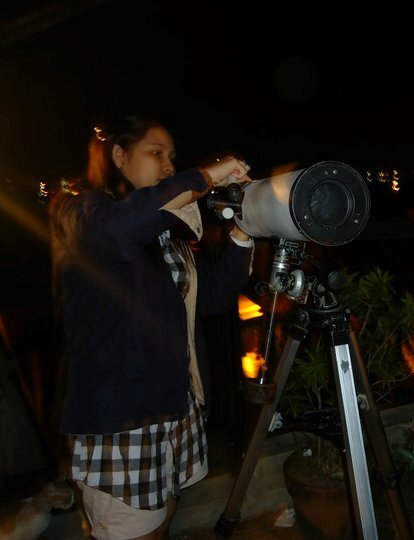 From there, we had a fine view of the north and eastern sky wherein most of the Quadrantids are expected to pass. 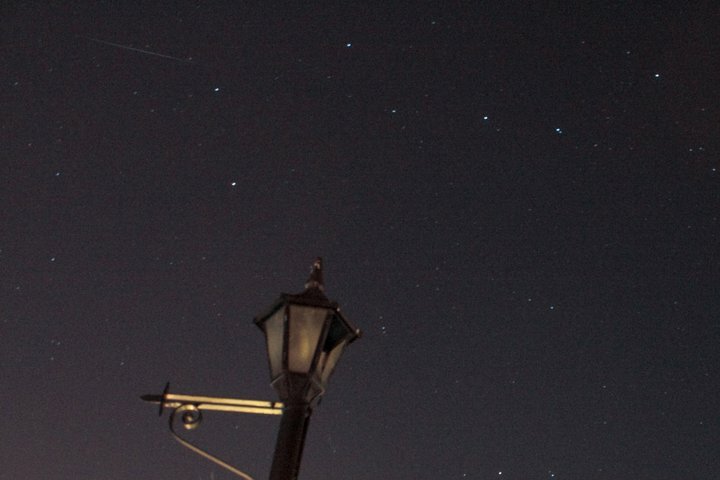 The radiant of the meteor shower which is found a little below the Big Dipper and beside the constellation Bootes, was set to rise at around 1AM of January 4. While waiting, we spent the time preparing our simple reclining chairs and sleeping bag which we intend to use as a mat where we could lie down. 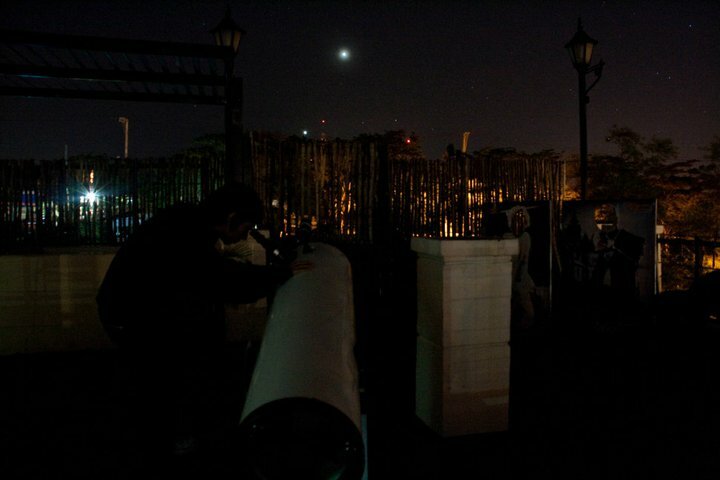 We also set up our organization’s 4.5″ Meade Reflector — which we fondly called Datascope — to look for deep sky objects. 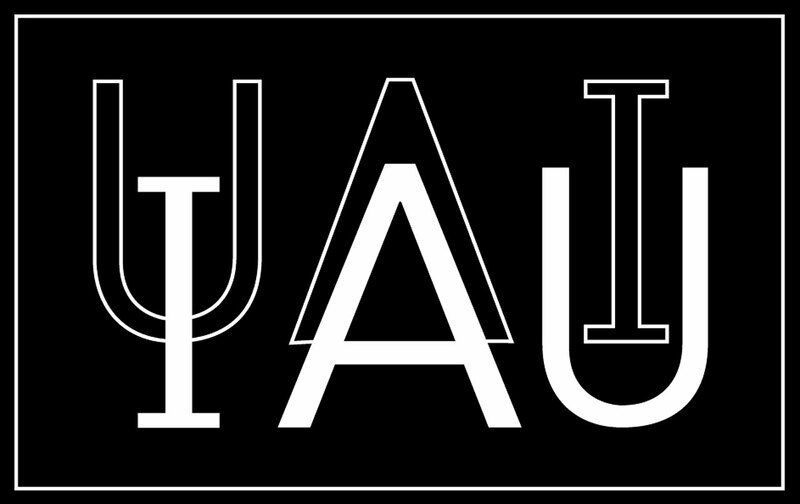 We pointed it first at the famous stellar sisters, the Pleaides or M45, in Taurus. 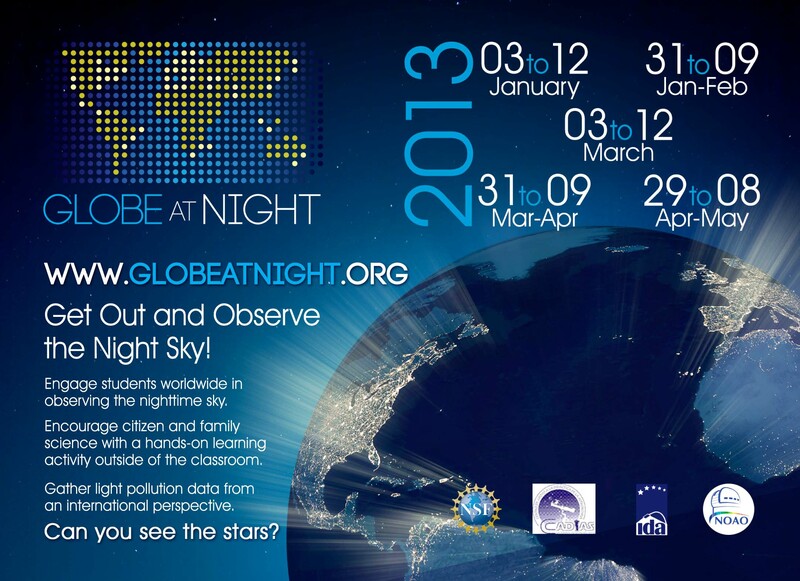 We enjoyed stargazing and constellation-hopping because the sky was fairly clear then. At around 1:30 AM, I saw my first Quadrantid. 😀 It was a short and swift one having a thin trail and a pale bluish big head, typical of a Quadrantid meteor. It passed between the pointer stars, Dubhe and Merak in Ursa Major. It was an amazing scene! 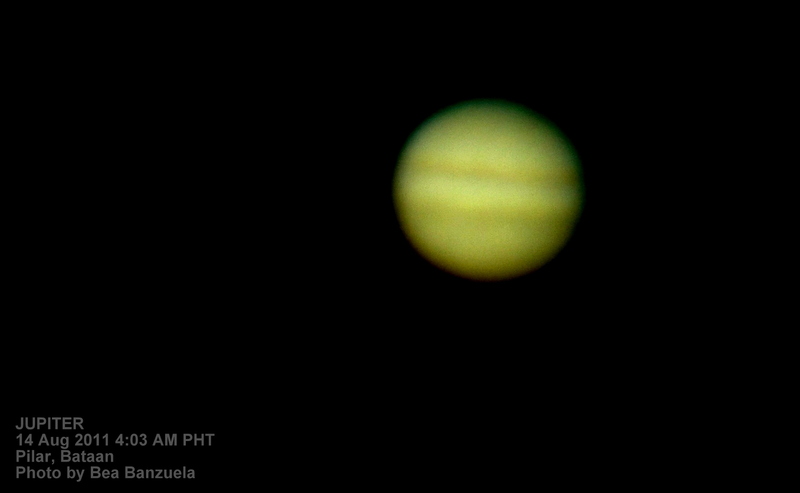 After about 30 minutes, patches of clouds began to block our view. We decided to pause our observation for a while to pick up a friend who would join us. We continued on our observation with a less cloudy sky (around 40% cloud cover) by 3:20 AM during which we saw another Quadrantid passing near Corona Borealis. Another one zoomed past by the Bootes at 4 AM. By 5:40 AM, we also saw one artificial satellite flying from the northwest. 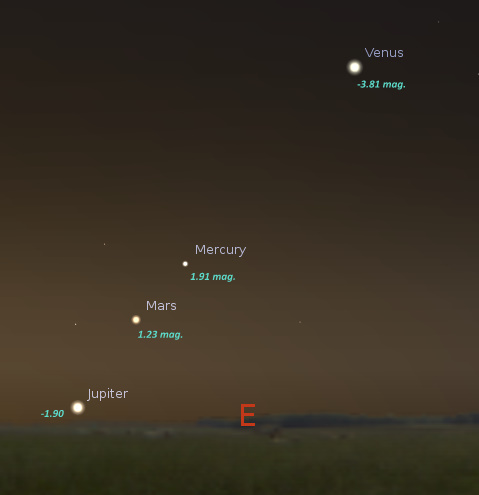 During this time, Venus and Mercury were already shining high in the east though they seemed to disappear from time to time as clouds pass in front of them. 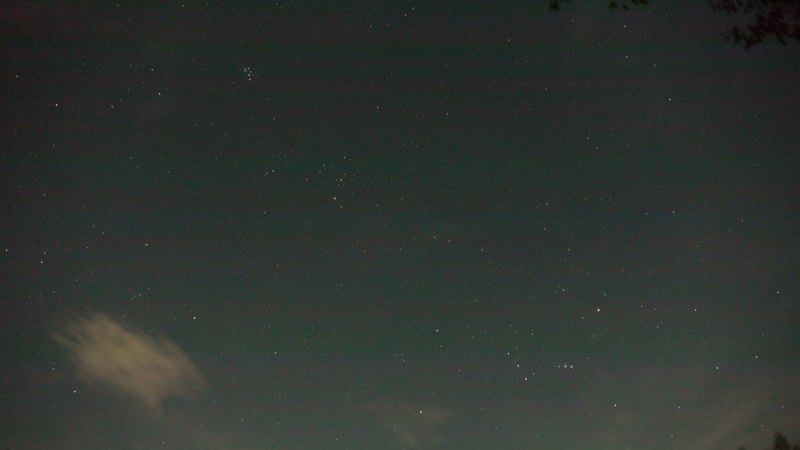 We also took sometime to capture a few bright constellations like my favorite, Crux in the south. 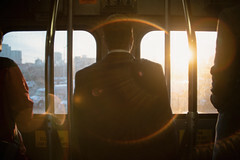 We ended our observation at past 6:00 AM when the Sun started to climb up in the east. 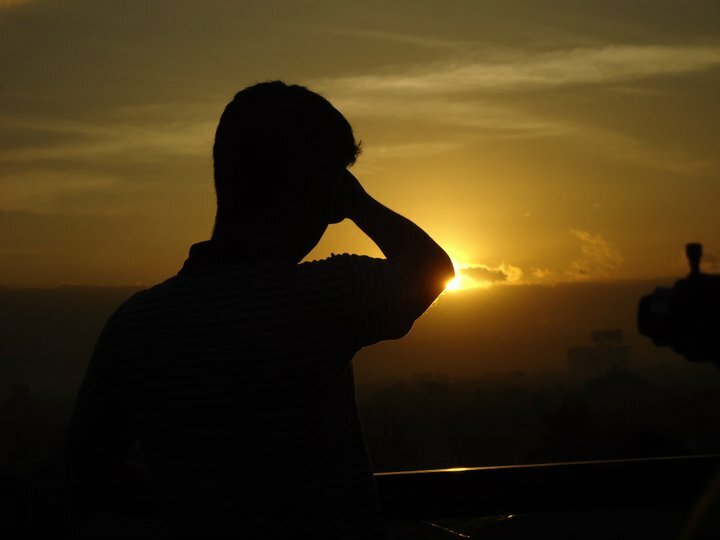 A beautiful sunrise greeted us as we finished our observation and ate our breakfast — McChicken Fillet Meal from McDonalds — courtesy of our friend Saeed, who had his birthday during that observation. 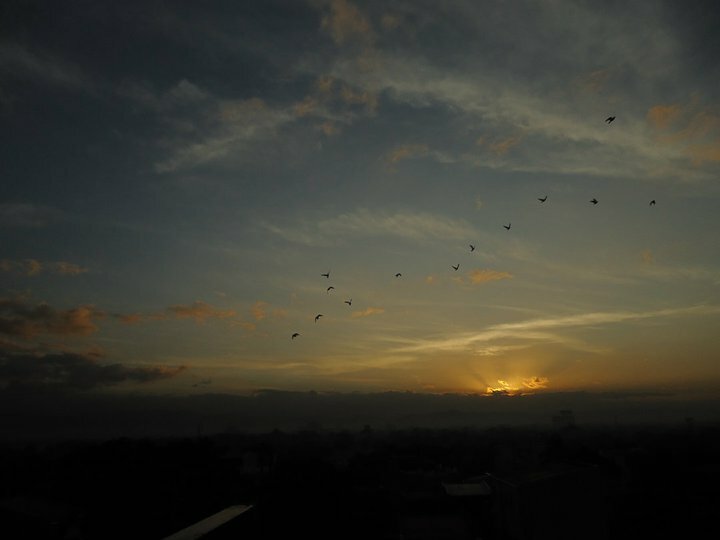 Below are some of the pictures taken during their observation at the Seven Suites Hotel Observtaory. All images are by Bea Banzuela. A lone Quadrantid along Ursa Major! 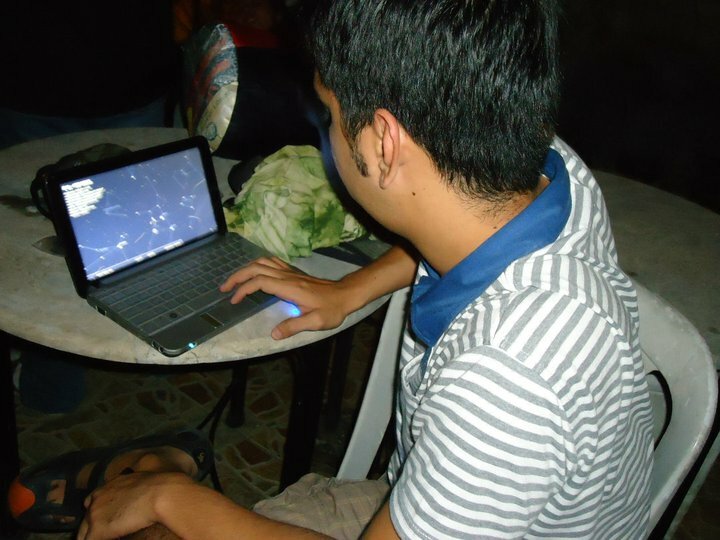 I never expected that this event would turn out to be another memorable and fun observation. 🙂 Thank you, UP Astrosoc!